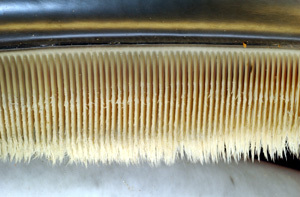 Baleen. I believe this to be in the Public Domain. Source http://swfsc.noaa.gov/textblock.aspx?Division=PRD&ParentMenuId=229&id=1417 ; a US goverment site.